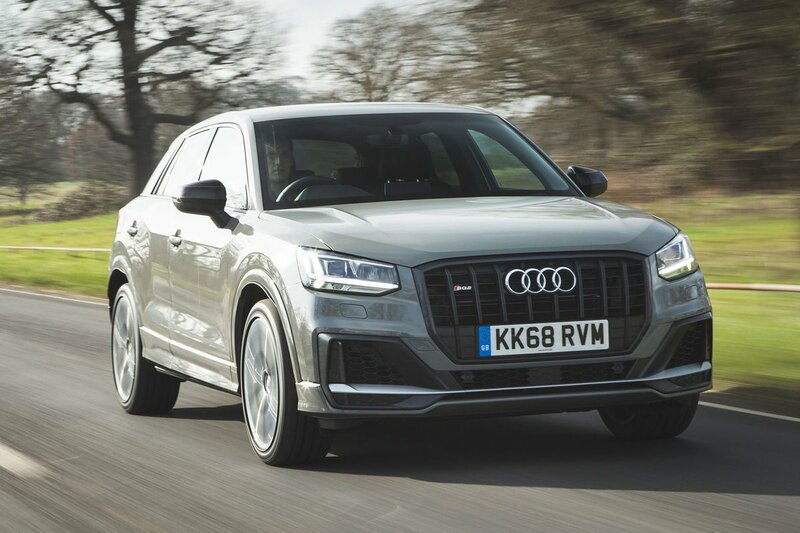 Audi SQ2 Review 2019 | What Car? Once upon a time, there was very little in the way of choice if you were after a speedy SUV but didn’t want to spend more than £40,000. Indeed, only one car – the Cupra Ateca – fitted the bill, and it impressed us enough to be named best overall Sports SUV in the What Car? 2019 Car of the Year Awards. 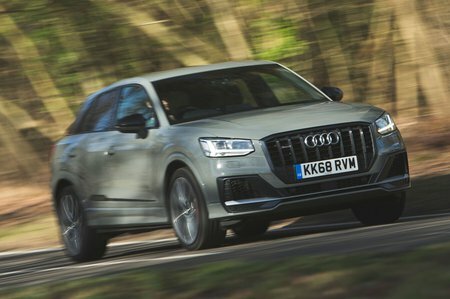 Thankfully, another manufacturer has cottoned on to this gaping chasm in the market – enter the Audi SQ2. As the name suggests, it’s based on the Audi Q2 small SUV, but also has more than a little in common with the aforementioned Cupra Ateca. That’s because the two cars use a 296bhp engine and seven-speed dual-clutch automatic gearbox that you’ll also find under the bonnet of the Volkswagen Golf R, helping the SQ2 to achieve a lightning fast sub-5.0sec 0-60mph time. So has Audi simply copied the Cupra’s formula, or does the SQ2 stand out for itself in this region of the sports SUV market? Read on to find out. And remember, if you want to buy the new SQ2, Cupra Ateca, or any other new car, head to the New Car Buying section on our website to see how much money we could save you.